In late July of 2016, I loaded up my campervan and headed west from Seattle to spend a few days in the Olympic Peninsula National Park. 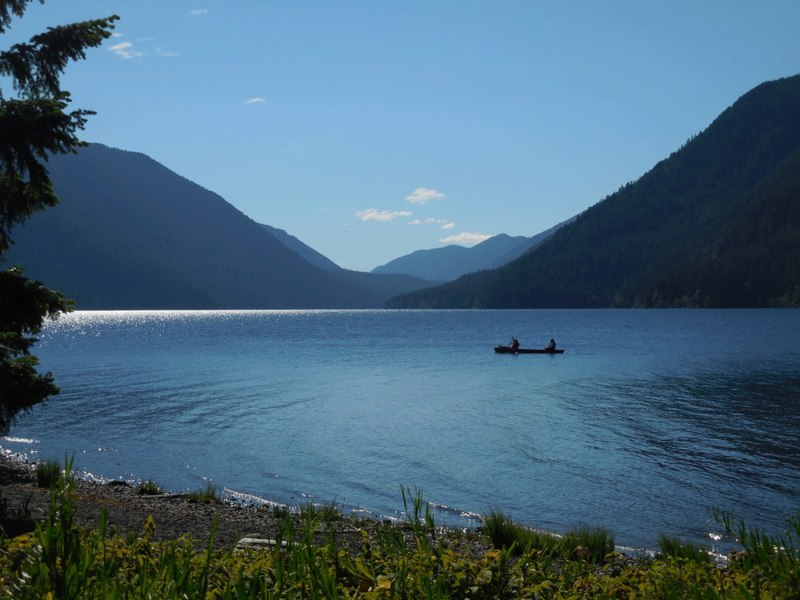 The trip was inspired by some friends who were camping at Lake Crescent in Olympic National Park. They invited me to join them for a night and I used that as an excuse to also visit one of my favorite places on earth. The Olympic Wilderness Coast. 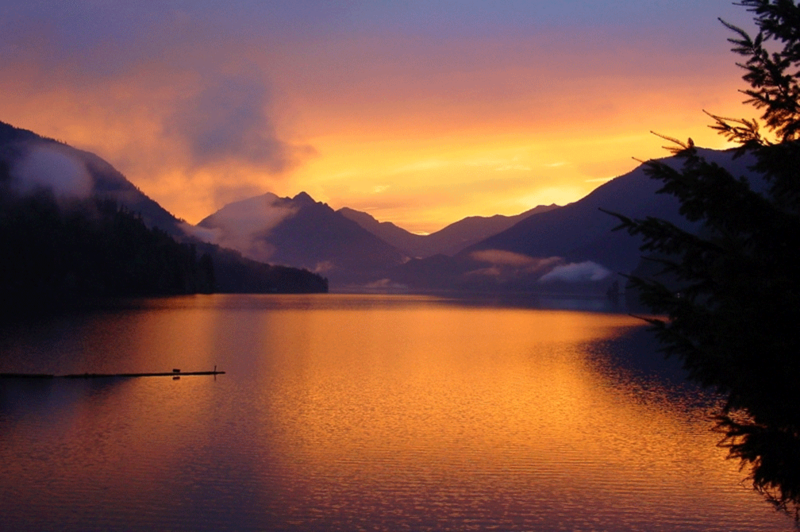 Lake Crescent is among the deepest lakes in the US, with glacier-fed water that’s famously clear and cold. The icy dip was just what I needed at the end of the long, sweaty drive. After a few dives I was a new man. 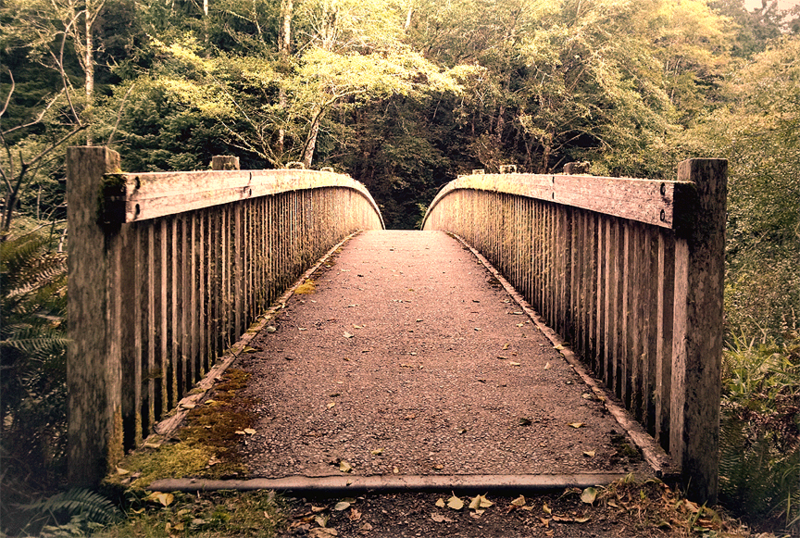 We headed out for a gorgeous hike on a decommissioned railway grade trail that runs along the lake. If you ever get the chance to visit this spectacular site, don’t hesitate. You will not regret it. I’m fortunate to have spent time on beaches from South America to Southeast Asia, and up and down the West Coast of the USA, and I can say with some confidence that there is no place quite like the Olympic National Park Wilderness Beach. A few hours drive from Seattle, Tacoma or Vancouver BC, it’s secluded enough to never be over run with visitors, though it does see its fair share of traffic during busy summer holidays. If you’re seeking a very quiet National park experience, you can get it here by planning to visit Sunday through Thursday, even at the height of summer. Show up mid week in mid September and you may have the place to yourself. From Seattle, I highly recommend crossing Puget Sound to Bainbridge Island on the ferry. The crossing is gorgeous and will be a welcome break from the awful Seattle area traffic. Washington State Ferries are some the best in the world. 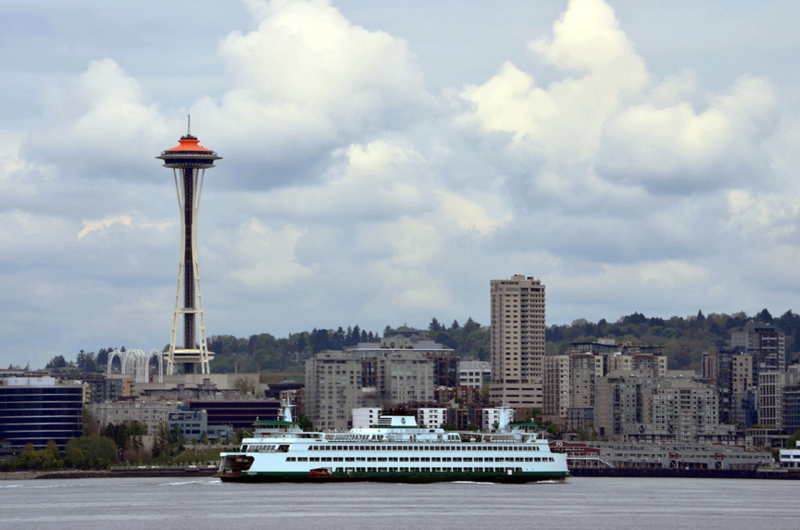 It’s a great way to see Puget Sound, get a glimpse of the San Juan islands and Seattle coastal areas. A ferry ride is my favorite way to kick off an Olympic National Park vacation. If catching either boat on the weekend, or during evening rush hour, plan to arrive at the ferry dock at least 45 minutes ahead of schedule as many islanders work in the city. The fishing on Lake Ozette is legendary. Bring your hip waders or canoe and put in at the public boat launch at the campground to catch Cutthroat Trout, Kokanee, Yellow Perch, Largemouth Bass, Yellow Bullhead and Northern Pikeminnow. 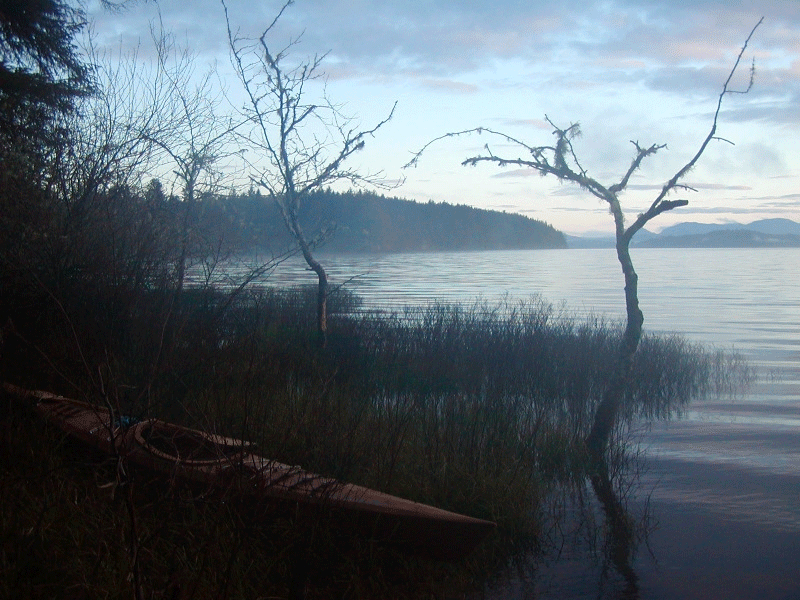 The lake is regulated by the National Park Service, so fishing rules are different from much of the state of Washington. You’ll find details on Olympic National Park fishing, here. Hiking in the Lake Ozette, Olympic National Park is nothing short of breathtaking. Not for the climbs (it’s mostly flat) but for the wilderness beach, the dense forest, wildlife, sea stacks, wide variety of beach features and other phenomena you won’t find elsewhere. 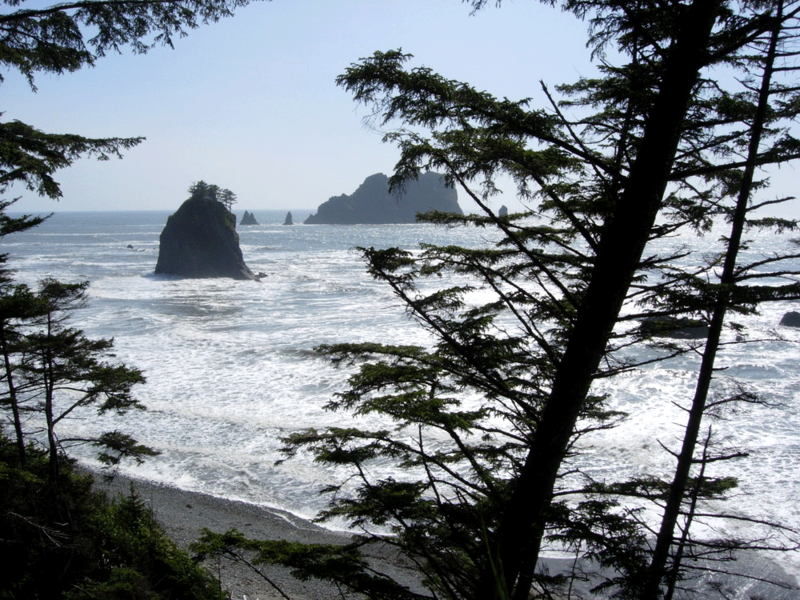 The “Ozette Loop” trailhead (a 5 minute walk from the campground near the public toilet) begins with a 3 mile boardwalk (yes, you read that right) over wetland and through forest to the beach trail, which takes you down a winding, semi-steep hill to the beach at Cape Alava. Once you’ve absorbed the gorgeous beach, observed anemone, starfish, crab, birds and other tidal wildlife, climbed rocks and driftwood, hunted for shells and sea glass (my personal fav) you can hike south to Sandpoint and pick up the trail through forest back to the campground, or head in either direction for a longer day hike. Important! Before heading out for your day hike, fill out the info tag provided at the trailhead and drop it in the lock box. This will be collected by the park ranger who will keep an eye out for your return. Remember, you’re in the wilderness and need to take that seriously. If heaven forbid, something should go wrong, you’ll want the authorities to know when you left, what your planned route is, when you plan to return, your car license and other details. Whether you’re out for a day hike or spending a week in the back country, you MUST pay very close attention to the tide tables. It’s important to understand that, on the Olympic Wilderness Coast, the trail is the beach and the beach is the trail. There are no trails through the forest line, east of the beach. Instead, it’s steep, rocky and mostly inaccessible. When the tide is high, the trail (aka, the beach) is closed. No exceptions. No free passes. You must be off the beach and on higher ground well before high tide. Years ago I got stuck in a rising tide while hiking the Olympic Wilderness Coast. I had to slog through knee deep, frothing, rising tide water for about 200 yards, pecking my way over big (read; wet, slippery, treacherous) rocks and driftwood. I was VERY lucky to get to a campsite access trail off the beach before being engulfed by what is arguably the most powerful natural force on earth; the unrelenting Pacific Ocean tide. It was nothing short of terrifying. So don’t imagine that you can guess or “wing it” when it comes to tide tables. Before you head out along the beach, look at the tide table, assess the current level of tide on the beach and be certain as to whether it’s coming in, or going out. The good news is, it’s easy to plan your hike around the high tides. So once you know the schedule, you can relax and enjoy this glorious spot without worry. 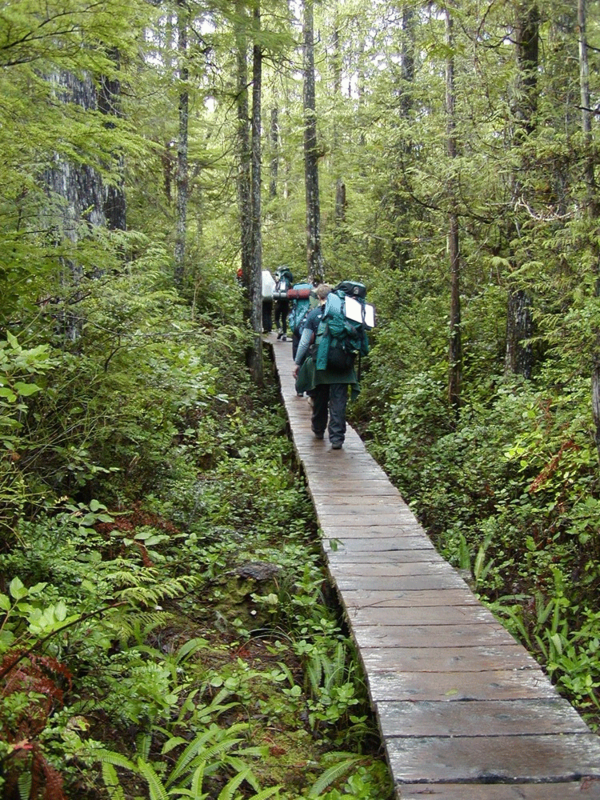 Hiking the Olympic Wilderness Coast requires a permit that can be acquired at the Wilderness Information Center in Port Angeles or the South Shore Lake Quinault Ranger Station or by reservation, here. If you’re considering going rogue, without a permit, I can’t recommend it. Friends have gotten fined and even been escorted out of the park for breaking this rule. Remember, it’s the wilderness, and the rangers don’t have time for anyone who might put themselves in danger. One reason for this is that weather can change on a dime along the coast, so they need to know who’s out there at all times in case things get crazy. This isn’t anything to fret about, just pay attention to weather, come prepared and… get the back country permit. There are basic campsites with fire pits just above the beach along the wilderness coast. They’re accessed via trails up from the beach. If you’re solo or a small group, find a smaller site and save the bigger sites for the occasional church group or scout troop that may show up. There tend to be black bears and raccoons in the area, so it’s important to tie your food up in a tree before going to sleep. The bears are docile and well fed and more afraid of us than we are of them. Just don’t ever leave food out for them, or try to feed them (or any wildlife, no matter how cute). Depending on rain fall, fire bans are common in the area and details about fire pit use will be available at the trail head and ranger stations. Pack a good portable stove in case no fires are allowed. I didn’t do any backpacking on my recent trip, so I didn’t need a permit. I spent two nights in the campground. On the second day, I hiked out the loop trail and spent a long day exploring the beach line and stack islands, shooting pictures of the unique environment and wildlife, and lounging around on giant driftwood in the sun. 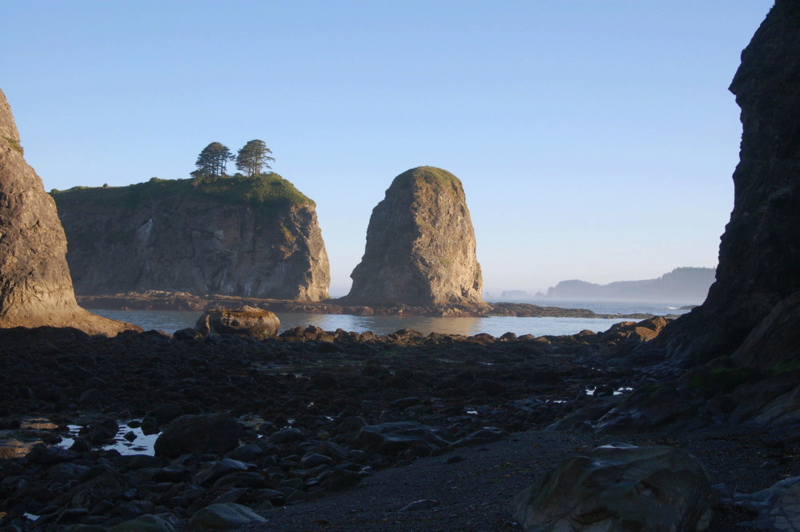 On my final morning, I headed out from the campground on the boardwalk to Cape Alava, turned south on the beach and cranked out a brisk hike past the Ericson’s Bay trail head. Stopped for lunch, then back on the Sandpoint trail to camp. Upon arrival at the van, I passed out for a long nap before heading back to Seattle via the ferry. If you have any questions about this area, please leave comments below and I’ll do my best to answer. This is a guest post from James Petersen, who’s a passionate vanlife adventurer, mountain biker and world traveler. You can read more of his articles and learn everything you need to know about campervan life and gear at VanSage.com.